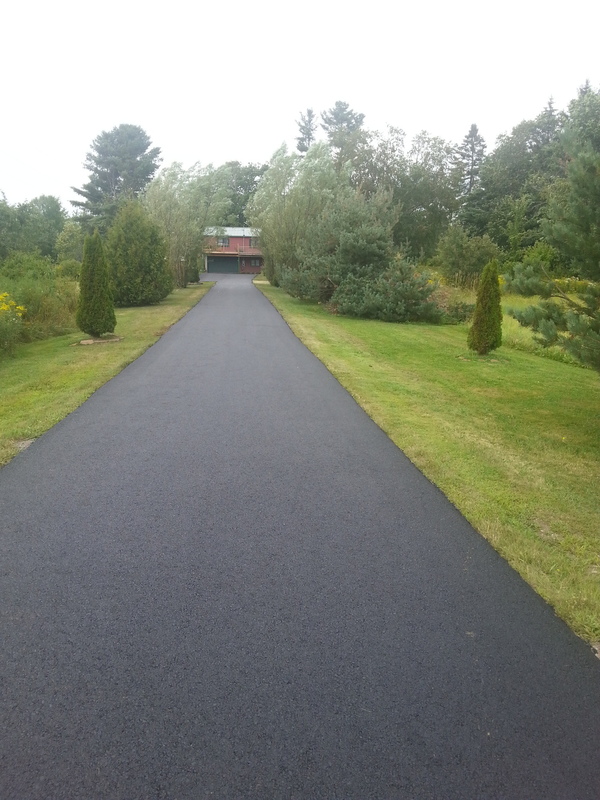 Fill cracks with hot rubberized sealer to prevent water penetration and further damage. Sealcoating shields against the drying action of the sun. Bonds firmly to the surface to provide an even textured, durable barrier.